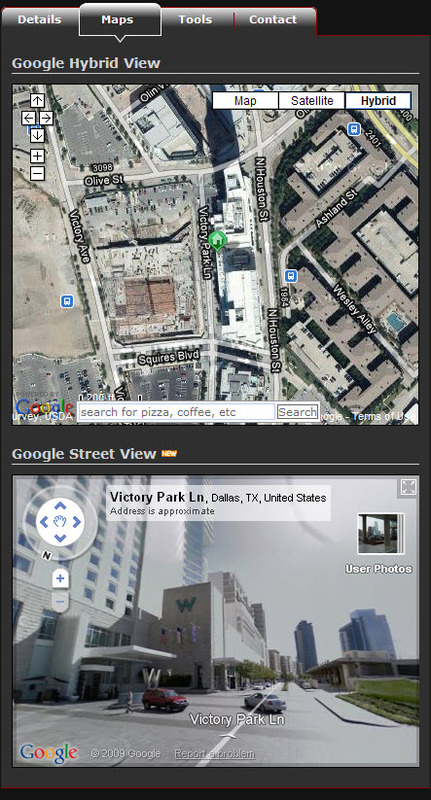 Dallas Condo map search including Google Street View MLS map search, Sold Data Map Search, Aerial View, Satellite, Bird's Eye, Terrain, and Polygonal Radius Map Search. Set up a customized Dallas Condo search and receive new Dallas property listings that match your search criteria, 1st day on Market! If you're looking to buy, sell, or rent condos in Dallas, you've come to the right place! Our agents specialize in all types of Dallas Condos including High Rise Condos, New Condos, Pre Owned Condos, Pre Construction Condos, Mid-Rise Condos, Refurbished Condominiums, and Dallas Condo conversions. Whether you are in the market to purchase a Downtown Dallas condo, sell a condo in north Dallas, or rent a condo in Las Colinas, we've got you covered! Check out the latest Dallas Condo Foreclosures and Short Sale Listings. We offer multiple search options to locate Dallas condos for sale including a new map search which offers information on sold Dallas condos including price per square foot, selling dates and more. Search condos for sale in Dallas in our MLS database and view property reports, pictures, videos, virtual tours, maps, HOA dues (Home Owner Association) and mortgage calculators. Search new condos in Dallas for sale by local builders including mid rise, condo loft conversions, and highrise condos. View Downtown Dallas new condos and other new condominium construction in Dallas. Search Dallas waterfront condos with a lake view. Buy and sell a condo in Dallas with DFW Urban Realty and receive a discount when you sell your Dallas condo. Ask on of our agents about special condo rebates, discounts, and incentives on Dallas condos. 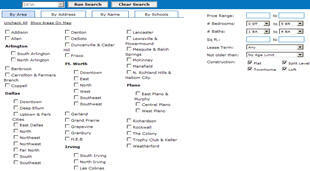 Search condos in Dallas for rent instantly in our rental database. DFW Urban Realty specializes in locating Dallas Condos For Rent and pays you for using our FREE rental locating services. Receive up to $500.00 cash rebate on select condo community rental properties in Dallas. View property details, floorplans, pricing, incentives, move in specials and request personal tours. Are you looking for a condo for rent by an individual owner? Set up your own search in our other Condo Rental Home database and locate Dallas Condos for rent including lease to own units offered by individual owners. Mercer Square - 2950 McKinney Ave.